The seat of power of arguably the most powerful country in the world cannot fail to inspire students of history and politics. Washington’s grand buildings, monuments and parks present a calm and ordered façade, the antithesis of the political debates and scandals that take place within. 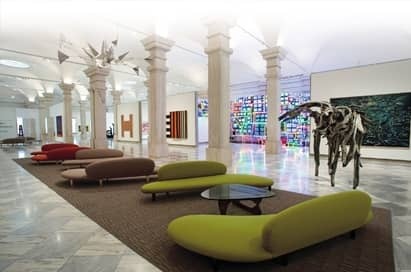 Without doubt the city’s political significance dominates the Washington landscape yet the city is home to the world’s largest museum complex – The Smithsonian Institute - offering exhibits on everything from fine art collections to moon landings. 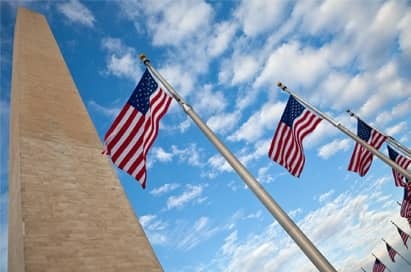 Washington is an inspirational destination for a school trip or educational tour. A sightseeing tour of Washington will offer your group the opportunity to see the city's main attractions. A professional, experienced, English-speaking guide will give an insight into the history and culture of the city and will be able to answer any questions you may have. The Smithsonian Institute was established in 1846 and is a group of museums and research centres. It includes the Air and Space Museum, Free Gallery of Art, American History Museum and the American Art Museum. Please consult the website for the museum most relevant to your subject area. The world’s most visited museum houses the Wright Brother’s 1903 Flyer, Lindbergh’s Spirit of St Louis, Apollo 11 lunar command module and an incredible collection of aviation and space technology treasures. You can even buy freeze-dried space food in the gift shop! Today Union Station is one of Washington’s busiest and best known places, visited by 40 million people each year. The tour itself can be customised to cover the great history of this building, it’s architecture and how it has been restored to preserve it as a national treasure. As the U.S. Government's security printer, the BEP is responsible for the design, engraving and printing of all U.S. paper currency. 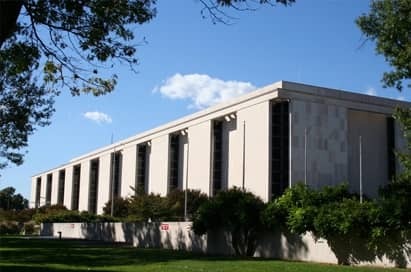 A world leader in printing technology, the Bureau also produces postage stamps, White House invitations, Treasury obligations and other U.S. securities. During a tour you will see millions of dollars being printed, beginning with large, blank sheets of paper, and ending with wallet-ready bills! Recognized as on e of the world's great centers for the study of humankind and our natural surroundings, this museum incorporates a total floor area of more than 20 acres. Permanent exhibitions span two floors in halls radiating from a cavernous central rotunda where a record eight-ton (*,128-kg) African bush elephant is displayed. Only three and a half hours drive away it is possible to visit New York during your stay. 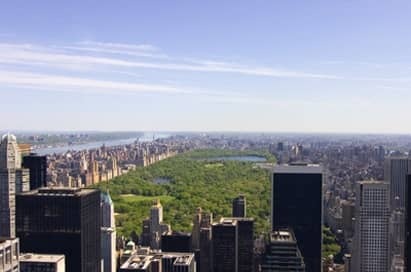 A day trip to the Big Apple will give groups the chance to take in some of the major sights and attractions including the Empire State Building, Central Park, the Statue of Liberty as well as some of the best museums and art galleries in the world.